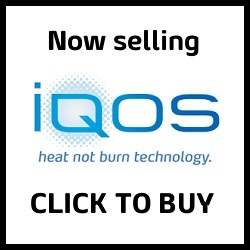 Home / BLOG / We are now selling iQOS and HEETS. 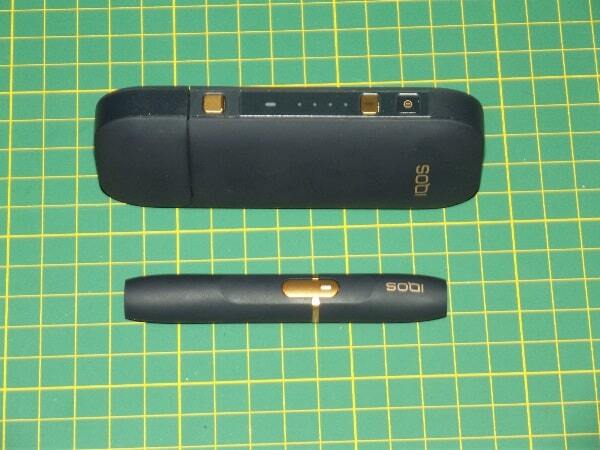 Heat Not Burn UK, not satisfied with being the most comprehensive blog in the world on everything there is to know about Heat Not Burn are now actually selling the superb iQOS system along with corresponding HEETS tobacco sticks. 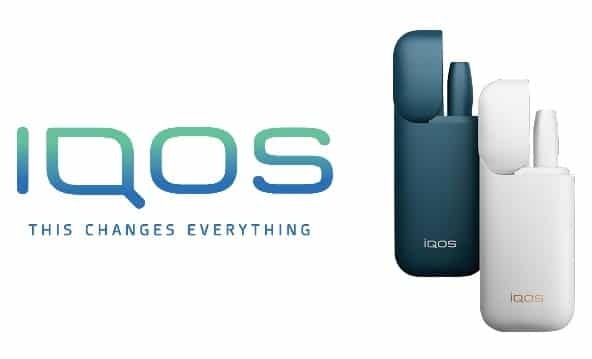 We currently have a special offer on all iQOS kits and that is the special price of just £79 for either a navy or white iQOS 2.4 Plus starter kit along with 3 packets of HEETS! 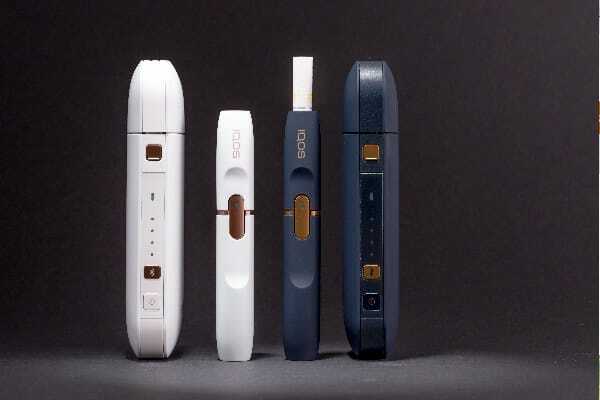 The recommended retail price for the iQOS is £99 so our price of £79 for the starter kit and 3 packets of HEETS (60 sticks) is a fantastic offer! 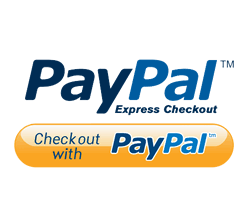 Shipping is either with APC, Royal Mail or Royal Mail International and all orders are sent out very promptly. 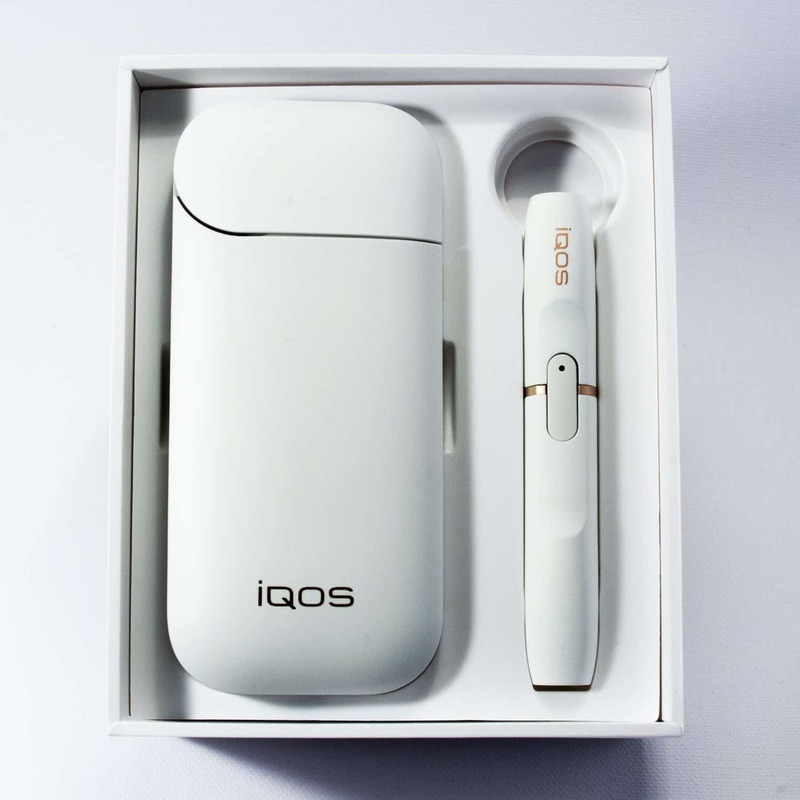 Also every iQOS kit sold comes with a no-quibble 1 YEAR GUARANTEE too, click the banner below to be taken to our online store. Beyond iQOS and Glo – What other options are there? BAT Glo- Heat Not Burn UK gets hands on. 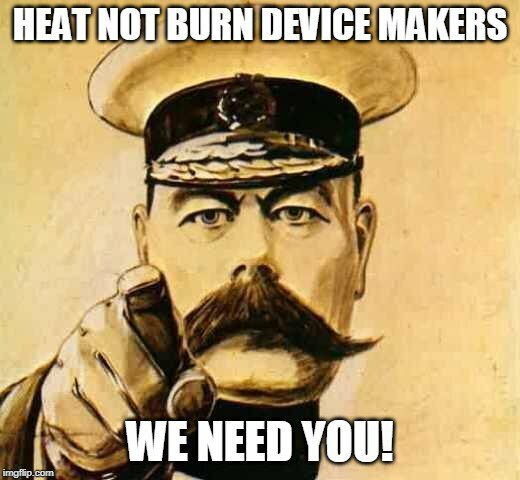 Have had a very positive experience with the IQOS and ordering from heatnotburn.co.uk. Ordered one initially and received it in within a day and had all of my questions promptly answered through their Facebook chat. Very competitive price which includes them helping you set up the warranty (covered by IQOS’s official warranty). Ended up ordering two more for friends which also arrived the next day- this price can’t really be beaten anywhere else! Overall very happy with the level of professionalism with heatnotburn and would happily recommend them to anyone considering using the IQOS as an alternative to smoking. We always try our best and do not get complimented very often so we do thank you for taking the time to leave us some nice feedback.